This entry was posted in Challenges, Weekly Photo Challenge and tagged insect, ladybug, Parking meter, seattle, tisha clinkenbeard photography, Weekly Photo Challenge. Bookmark the permalink. I really liked it. And wondered how it got in there! Wanted to rescue it but didn’t even know to begin to do it ! 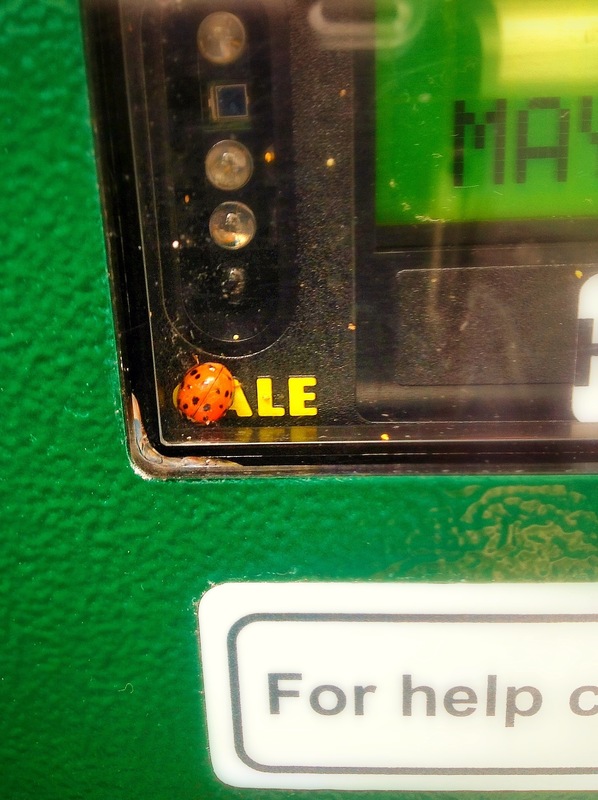 Ladybugs are suppose to be good luck!